I had never given a thought to Breast Cancer in the sense I might succumb to it. My favourite Aunty Amy was diagnosed with Breast Cancer when I was 21 years old, and I remember lots of whispering and family members not wanting to talk about this topic. Amy had a mastectomy, which left her with one breast. She never talked about her experience until she was well into her 90’s. She died from age related causes aged 97. After I moved to Canada from the UK and hard times hit my family I was forced to work three different jobs in order to put food on the table and feed my four children. One day whilst taking a break at the shoe store I worked at I decided to do a quiz I found in a magazine based on the risks of being diagnosed with breast cancer. I got a very high score which determined I was not at risk where breast cancer was concerned. Evidently because I had never been overweight, had my children young, breast fed my children, and I ate a healthy diet, along with enjoying moderate exercise, this meant I was low risk where Breast Cancer was concerned. I never gave this topic another thought until a few years later. 1997 saw me being diagnosed with Breast Cancer, the first time. Sadly even though I was counting down the days, weeks, months and years to being 5 years Cancer free, I was diagnosed with Breast Cancer again 3 years later. The year 2000 was an important year for me in many ways, my soul-mate, the love of my life came to live with me and my four children in Canada. 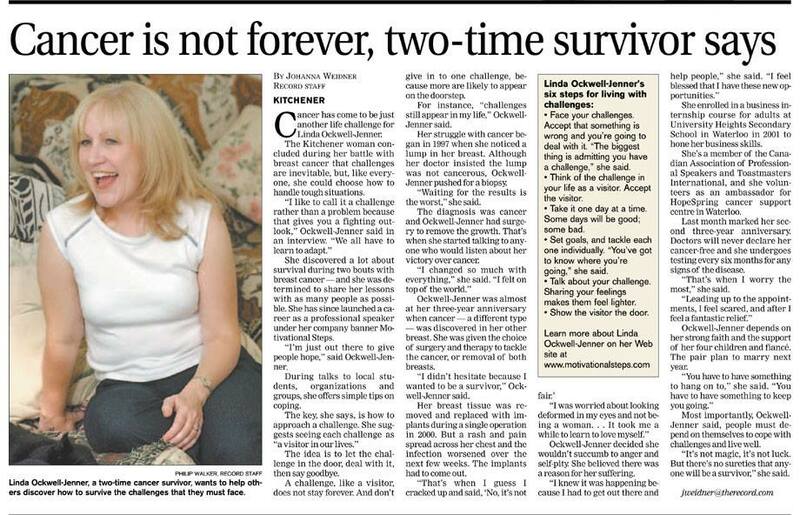 A few months later saw me undergoing a double mastectomy after my second diagnosis of Cancer. I went through all the stages most people go through after experiencing a serious health issue, I cried, I felt angry, I was sad, confused, hurt, lost, but I overcome all the negative feelings, helped by wonderful family and friends. For the past 18 years I have slowly built Motivational Steps from scratch, doing everything the hard way, and in the early days with no budget at all. 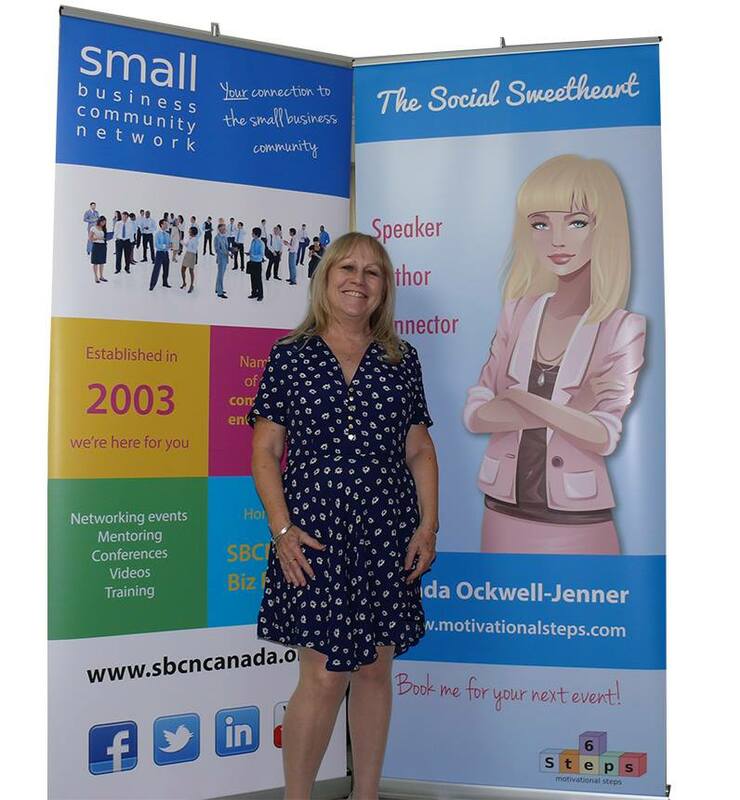 I co-founded a second business with my business partner and husband Dave almost 15 years ago, the Small Business Community Network (SBCN). It’s not been easy, people think I am an overnight success, but it has taken a lot of hard work, and still does, a lot of setbacks and failure, but I carried on regardless, believing in what I do and knowing it would work. My life has changed forever, mostly for the better. 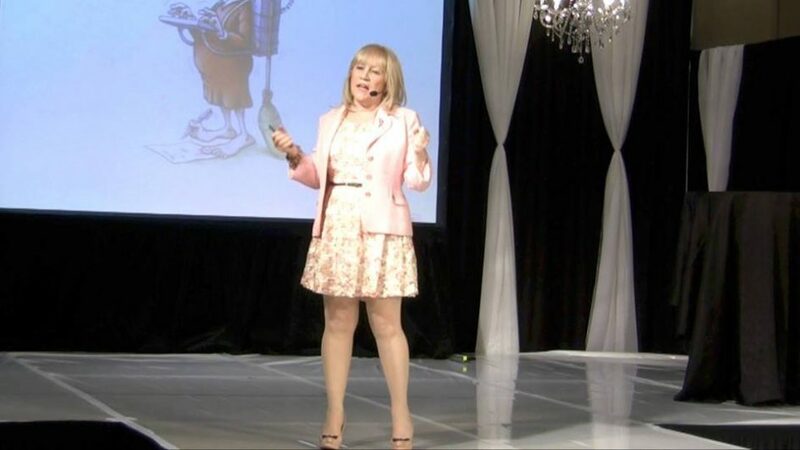 I travel the World speaking at conferences and arranging and hosting networking events. 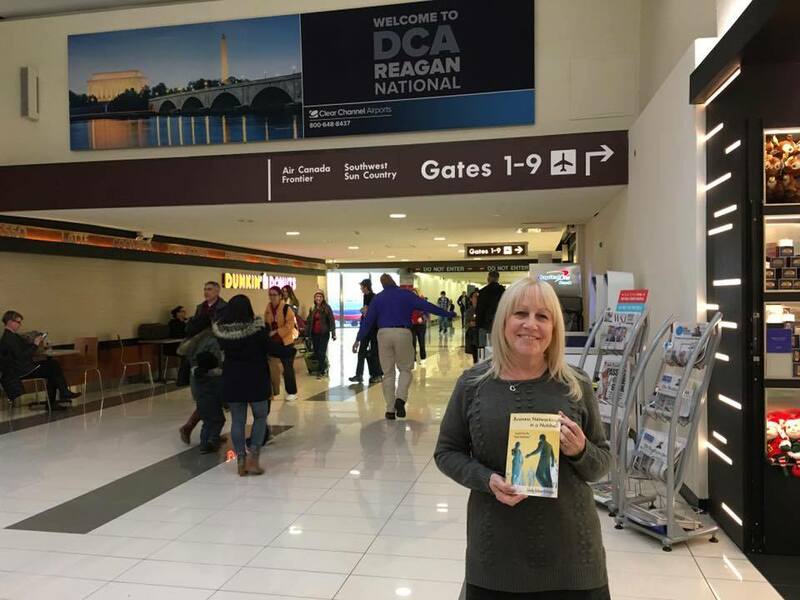 I also travel with my husband when he travels for work. I can now afford nice clothes for work and pleasure, I lease a BMW Mini, we live in a lovely house. But, I will never forget the hard times, the struggles, and how I came to be where I am today. 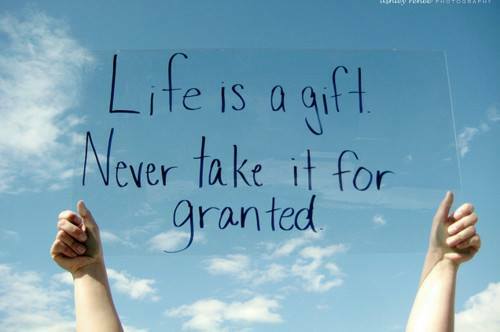 Not everyone will survive Cancer, I know that, but we have to give life our best shot, and if we are blessed and survive any serious health challenge, I believe we should live every day to the fullest. We tend to look after our cars and our gardens better than our health and wellness. It’s important to recognize the changes in our body, to exercise in moderation and of course moderate alcohol, some of the things that definitely assist us live a healthier life.